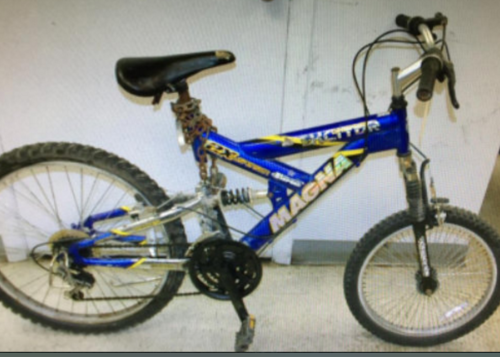 A photo of the bike released by police. Updated: Thursday, 3 p.m. -- Residents on the west side of Detroit have told police that they had previously seen Raymond Durham, the suspect in Wednesday night's shootings of two Detroit cops, riding a bike around that looked like the one linked to the November slaying of Wayne State University Police Officer Collin Rose. A video shows a man riding a bike that November night. A photo of the bike (shown above) has been released to the public. Another video from that night shows a man running away near the scene of the shooting. It appears that the clothes Durham was wearing Wednesday night may have been very similar to the clothes worn by the person in the video. Detroit Police Chief James Craig said there appeared to be some similarities in the shootings, but stopped short of saying Durham was a definite suspect. He said investigators were looking into whether Durham was the gunman in the Rose shooting. The gun recovered from Durham is now being tested by the Michigan State Police lab. The two officers shot Wednesday were in stable condition and expected to survive. Durham was shot in the leg by police during the confrontation Wednesday night and was being treated at a local hospital. 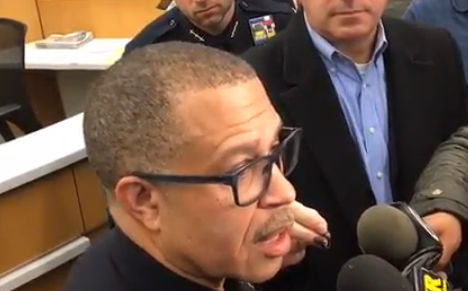 Raymond Durham, the suspect in the shooting of two Detroit Police officers on Wednesday night went into hiding afterwards and appeared to be ready to shoot more cops, Detroit Police Chief James Craig said during a press conference on Thursday. 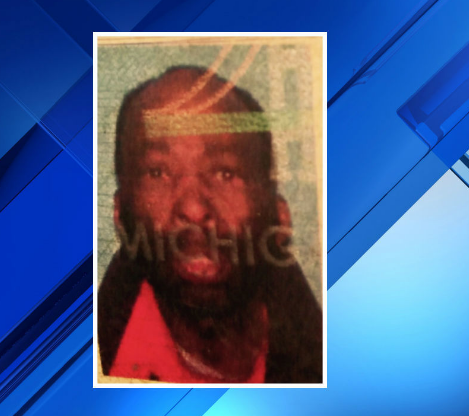 Craig said the 60-year-old suspect remained in the west side neighborhood after the shootings as police conducted a massive manhunt. "He was laying down and he still was armed with the weapon, so he had no intent to discard the weapon," Craig said. "He was ready, in my judgment, to engage the officers a second time." Police were able to capture him late Wednesday night without incident. Both officers are recovering and are in stable condition. Craig started the press conference by denying a media report that the suspect had confessed to the November slaying of Wayne State University officer Collin Rose, who was killed about 1 1/2 miles from Wednesday's scene. Craig said the department is investigating to determine if Durham was involved in the Rose slaying. Ballistics tests are being conducted on the .38 caliber revolver that was recovered Wednesday night. Craig said there appeared to be some similarities between Wednesday's shooting and the Rose murder, but didn't get into a lot details. Durham may have been wearing the same clothes Wednesday night as he did the night he appeared in a video running away near the scene of the Rose shooting. Craig said at this point he's not prepared to say Durham is officially a suspect in the Rose murder. The two officers shot Wednesday night were part of unit investigating violent crime in the neighborhood believed to be tied to drug trafficking. They approached Durham who appeared to be agitated. At that time, he opened fire. Officers returned fire, and Durham was shot in the leg.